Black Pink to feature as guests on 'Running Man'! Black Pink�will be featuring as guests on 'Running Man'! On June 21, SBS�confirmed, "The Black Pink members are appearing on 'Running Man'. Not all the members will be filming, and it has yet to be decided which members are participating." 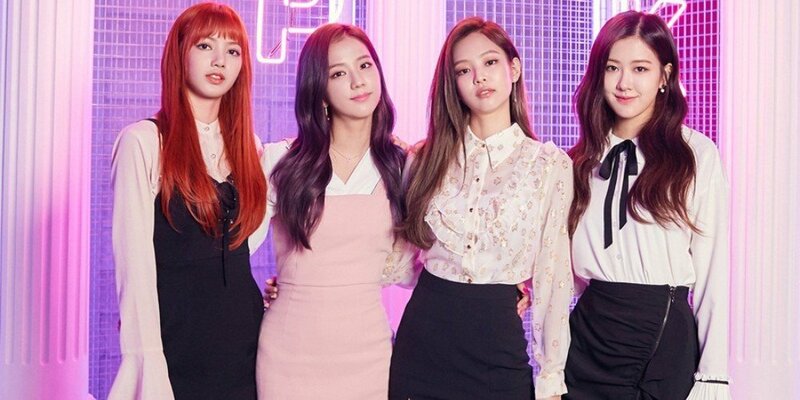 In other news, Black Pink recently made a comeback with "DDU-DU DDU-DU", and they've wrapped up filming for JTBC's 'Idol Room'.